Nikki Jones | Colorado Mesa Univ. Nikki Jones, PhD, received her Bachelor of Science in psychology with a minor in art from Emory and Henry College and went on to earn her Master of Science in counseling psychology from Radford University and her PhD in Counseling Psychology with a specialization in multiculturalism from Ball State University. 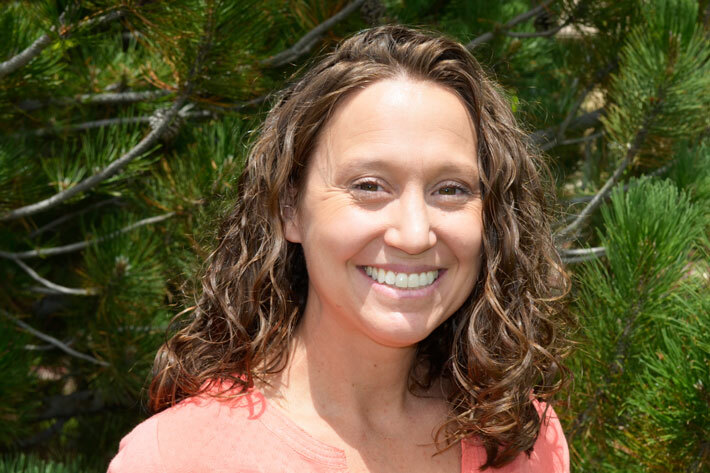 An assistant professor of psychology at Colorado Mesa University, Jones teaches General Psychology, Research Methods in Psychology, Research Methods Lab in Psychology, Psychology of Women, Multicultural Service Learning and Human Sexuality. Her research interests lie in the realm of multiculturalism, including the needs of international students, the mental health and experiences of LGBT adolescents and heterosexual allies of LGBT groups. In the classroom, Jones uses a variety of teaching methods in her courses, but likes to engage students by using media that is relevant, yet interesting, to illustrate concepts. She often requires research as a component to her upper division courses. This is an additional way for the students to have a more hands-on experience with the course material.